Real estate information Lagos Nigeria - This web site provides free Lagos real estate information or property information to enable you make the right Nigeria real estate investment. Follow the free advice and tips on this site to increase your return on investment. The property information on this web site include free tips on . . . The articles mentioned above are just the beginning. 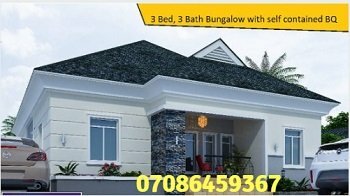 This web site also provides free real estate information or property information that covers other important areas of Lagos Nigeria real estate like . . . This web site contains all of the Lagos Nigeria property information you need to invest right and grow your ROI. Thinking of investing in Nigeria real estate? All the information you need is right here on this web site. Relax. Take your time and read from page to page. You are on the verge of a major real estate investment breakthrough. P.S: Looking for specific information not shown in the links above? Simply search the site with our site search tool.